Bluworld of Water is the most trusted name in water feature design and fabrication. 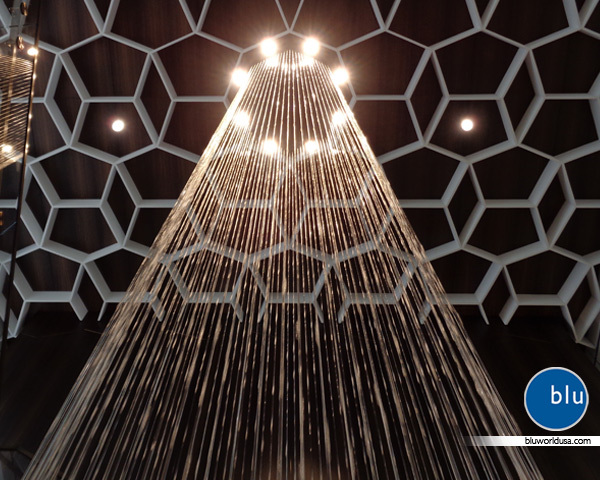 We have been dedicated to providing superior water feature products, systems and services for over two decades. Our installations are engineered with exacting standards, using the highest quality materials, and built to stand the test of time. Every project is fabricated and tested prior to installation in our state of the art, 40,000 sq ft facility, in Orlando, FL.